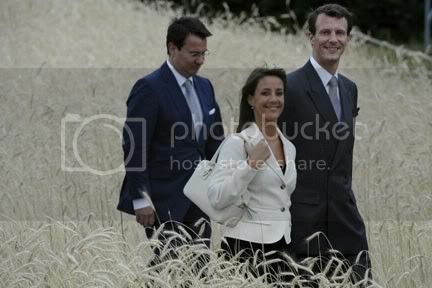 Last Friday, June 27, Prince Joachim and Princess Marie made their first official visit abroad together to Berlin. The object of the visit was to open a conference for the Danish-German neighbourhood project called 're:connect', to strengthen the relationship between Denmark and Germany. 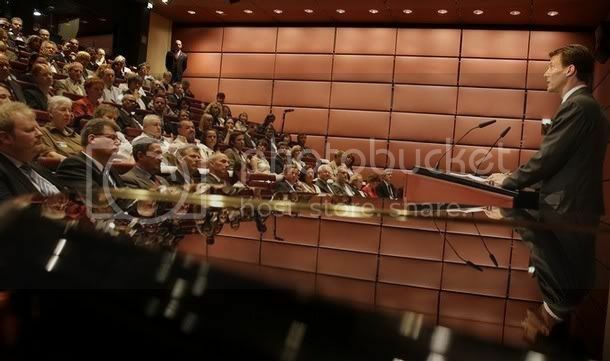 The conference was opened by Prince Joachim who delivered "a long and elegant speech in German", according to Billed Bladet. It was at the Nordic Embassies in Berlin, and afterwards Joachim and Marie visited an exhibition of porcelain manufacturer 'Royal Copenhagen', also at the Nordic Embassies, before visiting the Brandenburg Gate, the Reichstag and the remains of the former Berlin Wall. They visited an exhibition at the Emil Nolde Foundation in Berlin, which has its main location in Seebüll near the German-Danish border. 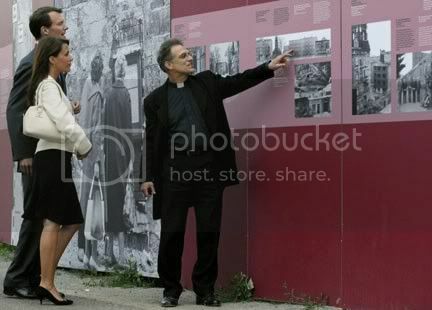 At what remains of the Berlin Wall, German priest Manfred Fischer showed them the site and talked to them about the Wall Memorial exhibit. Meanwhile Princess Marie has been getting some flack in Denmark for pulling out of an event with the Danish Boys Choir at the OddFellows palace last week on the afternoon before the performance. 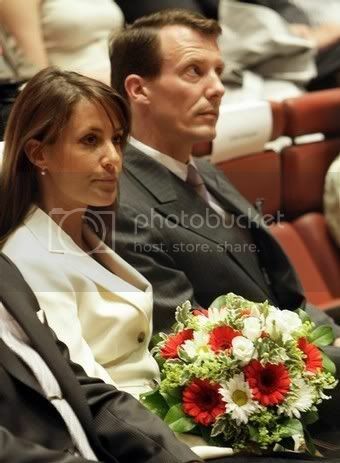 The choir sang at Joachim's and Marie's wedding and Prince Joachim attended on his own. Marie's name was also removed from the calendar for what ended up being Joachim's solo attendance at the Rosenborg Tattoo, marking the 350th anniversary of the Royal Danish Life Guards the day before a private visit to Geneva for a friend's wedding and then the trip to Berlin. After some pressing questions from the press, Prince Joachim said Marie had been unwell. Marie looks nice, although the outfit's a bit boring. By the way, does anybody know what has happened to www.princessalexandradk.info - it hasn't been workign for ages! Has it changed URL? This is a great website, appreciated not only the photos but for the quality of the commentary you provide. Do please keep up the good work!